U.S. Destroys Majority Muslim Countries, Now Tells Refugees "Stay Out!" 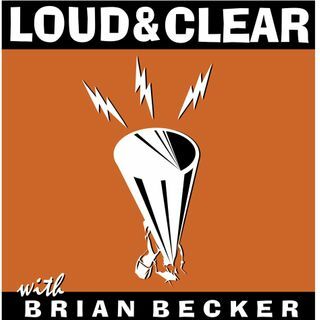 On today's episode of Loud & Clear, Brian Becker is joined by Raed Jarrar, Government Relations Manager at the American Friends Service Committee. Protests continue to rage nationwide as tens of thousands descend on airports to rally against Donald Trump’s executive order establishing a moratorium on entrances into the United States by citizens of 7 majority-Muslim countries. But Trump is sticking by his deeply unpopular order despite global outrage.